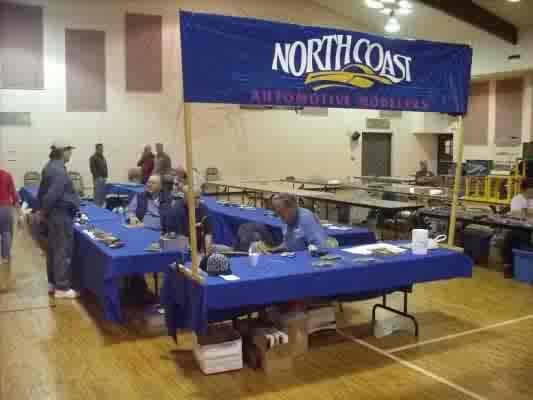 Welcome to the North Coast Automotive Modelers Web Site! This site has been set up to keep our members up to date on meetings and activities. We welcome visitors and look forward to seeing you at a future meeting.